Stranger Things was one of the biggest breakout hits of 2016 (with some killer Eggo product placement) and its highly anticipated second season is back this October. And the star of the show, Millie Bobby Brown, who plays the strange but awesome heroine "Eleven," has become a massive rising celebrity because of it. 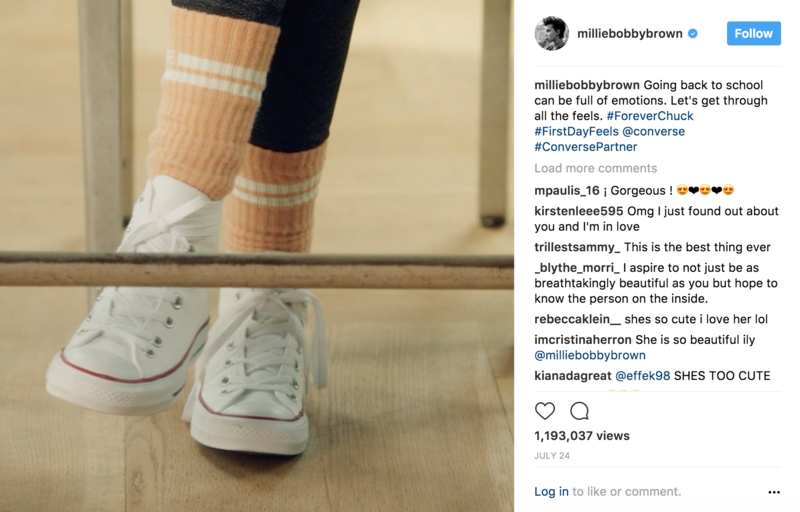 For their back to school campaign, Converse has harnessed Brown's celebrity status as well as the iconic power of Chuck Taylors to create a powerful ad campaign. 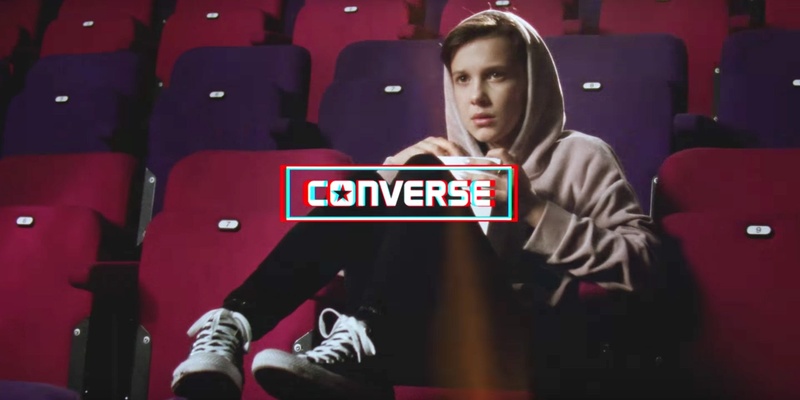 In this blog, Hollywood Branded looks at how Converse's new celebrity endorsement ad from Millie Bobby Brown channels Hollywood in a classic style. The style of 80s movies have recently made a resurgence in American culture, namely with Stranger Things, which is set in that time and has the style and soundtrack to match. One of these iconic parts is the Chuck Taylor high tops that Eleven wears throughout the series. In the brand's latest campaign, Stranger Things star Millie Bobby Brown rocks these high tops and others as she recreates famous scenes from 80s movies like Breakfast Club and Back to the Future. With help from costume designer Stephanie Collie, Brown illustrates just how important Chucks are to a hero's look. "The character really isn't complete until the shoes are on," she says. What Makes This Partnership Perfect? Using the Stranger Things star in an 80s themed ad is the perfect modern nostalgia. Older audiences are taken back but younger audiences who are fans of the show pay attention. 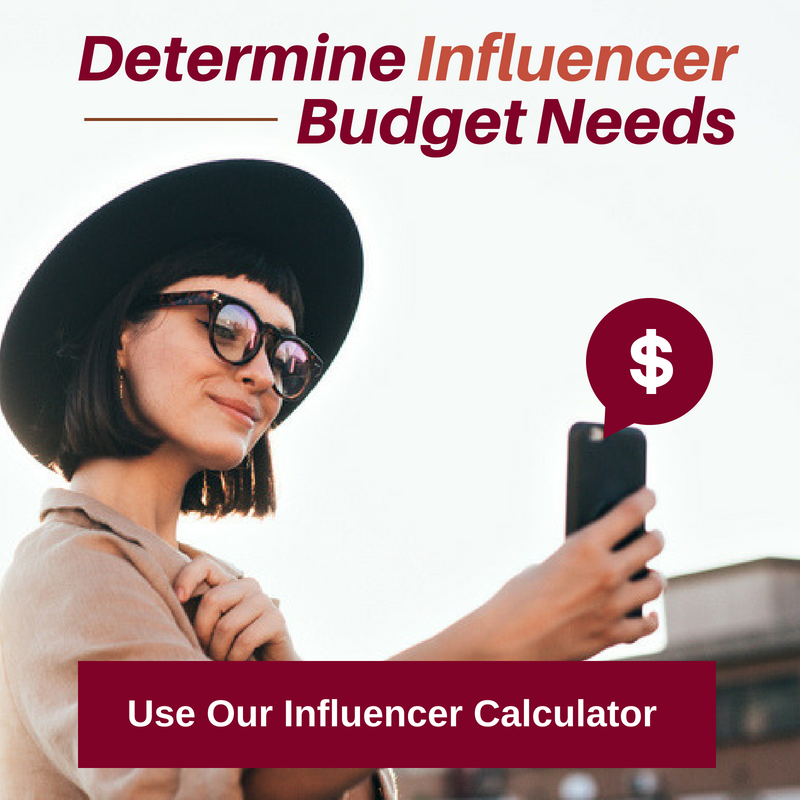 The brand's massive sponsored social media presence is a big help as well. Short segments were pushed out via both her and the brand's Instagram and Facebook feeds. And with 4 million people following Brown on Instagram alone, this is a big deal. 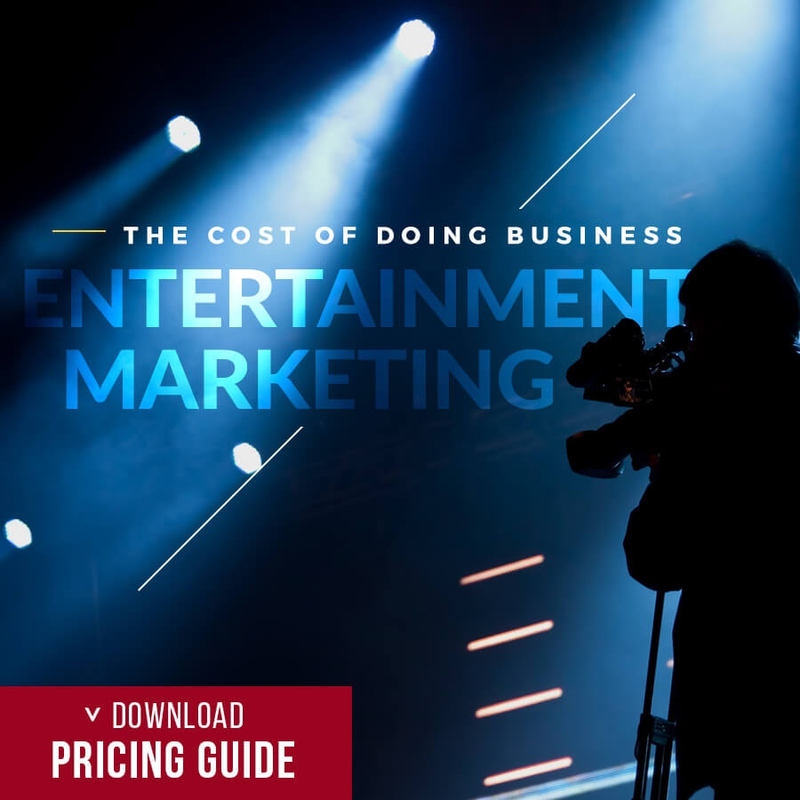 Want To Get Your Brand Involved With Celebrities? 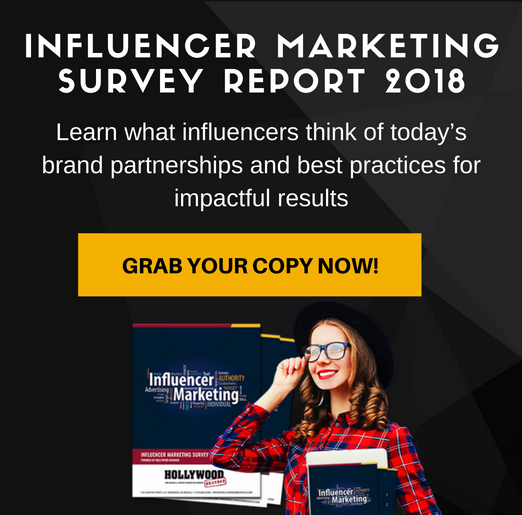 Are you interested in learning how to successfully partner celebrities to your brand - without spending a million? 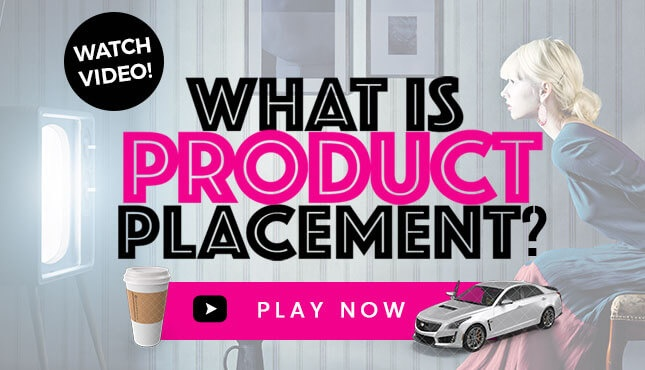 Watch this short video that shows you how product placement works - and see how the marketing practice can open up a whole world of cross-promotional marketing for your brand.